Have you heard of the term “collagen” but don’t really know what it means? Collagen is a protein found in the human body found in the skin, bones, muscles and tendons. It is a substance that holds the body together. It begins to deteriorate with time, gradually leading to various health problems. Collagen makes for 30 percent of the cells, so a collagen deficiency in the system may cause a lot of problems. Here are some signs that show you are lack collagen in your body. As you age, collagen begins to deteriorate, which makes it hard for your body to regulate blood flow. 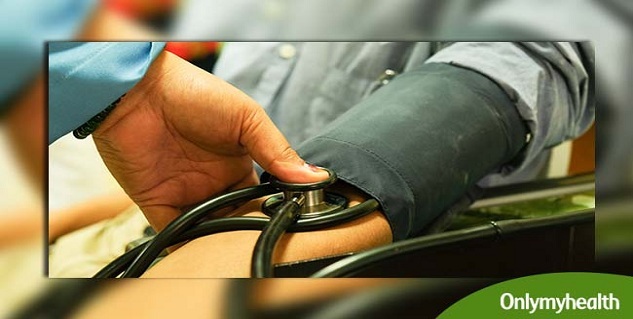 According to the American Heart Foundation, low collagen can lead to low blood pressure. You may experience symptoms associated with blood pressure such as chest pain, dizziness, fatigue and chronic headaches. Cartilage, the thin tissue lining the joints is made of collagen, which is why the protein is extremely important for your bones. 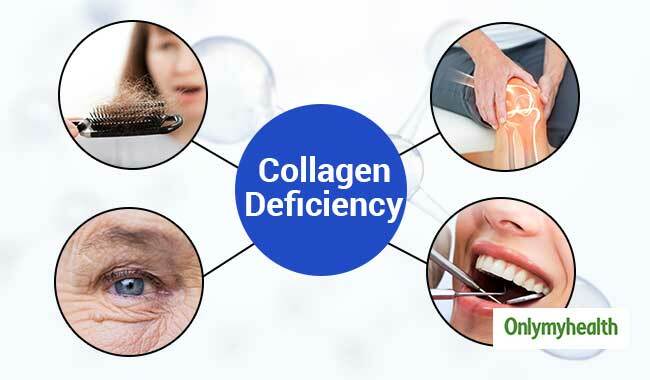 Due to this connection, collagen deficiency can cause joint pain and joint stiffness. Collagen supplements can help but do not take them without consulting a professional doctor. Collagen is responsible for keeping your skin healthy. A lack of collagen in the system makes the skin lose its natural structure, which leads to skin problems such as wrinkles and fine lines. But you can reverse the symptoms by taking collagen supplements. Your hair can tell you if your body lacks collagen or not. Collagen fills the space between the hair follicles and when there is a deficiency; the hair follicles don’t get enough nutrients and result in a severe hair fall. Low collagen levels can damage the texture of your hair and affect hair growth. Collagen is important for the gums as it keeps them strong. Without collagen, your gums may recede and the teeth may become loose. A collagen deficiency leads to teeth sensitivity, toothache and early tooth loss. Collagen connects the ligaments and muscles to the skeletal system. Collagen depletion can cause these connections to become weak, which lead to pain in your muscles and pains. Collagen is what holds the body together and gives it elasticity. It is basically the supporting blocks of the tissues. A collagen deficiency in the body can lead to many problems such as rheumatoid arthritis, systematic sclerosis and lupus. Our body shows us enough signs of collagen deficiency if we notice. But there are things you can do like you can quit smoking, limit your exposure to the sun, collagen supplements that encourage the growth of collagen. You must consult a professional doctor before taking collagen supplements. Also, check for allergies to avoid any complications.